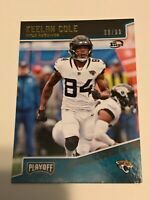 Details about 2018 Panini Prizm Football Base Veterans Rookies (K-Z) You Pick From List. Super fast shipping. Item arrived in perfect condition!! !